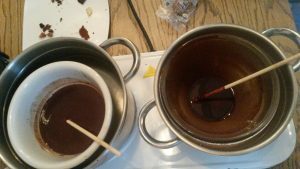 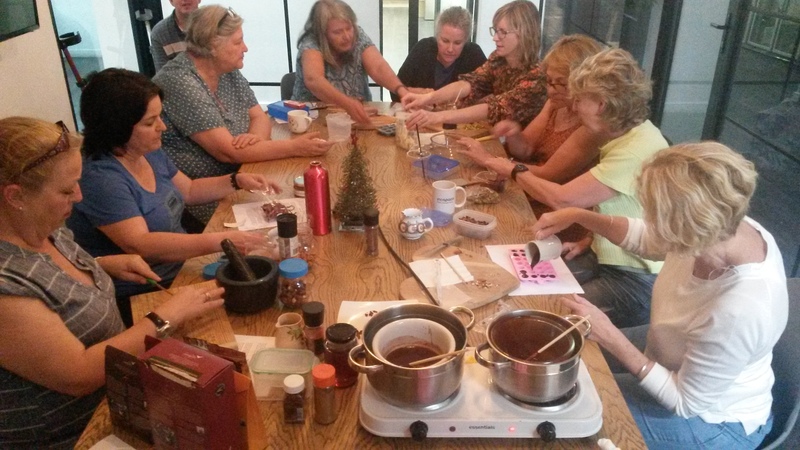 The last two chocolate making workshops for 2018 were a hit. 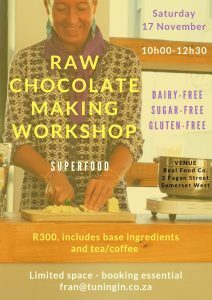 Thank you for the hosting venues Real Food Co. in Somerset West and Moving Arts in Cape Town. 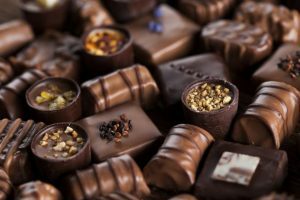 Some participants even made these delicious artisanal treats for Christmas presents. 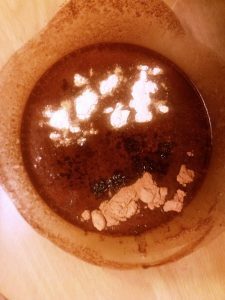 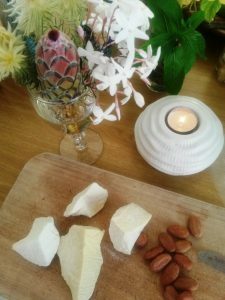 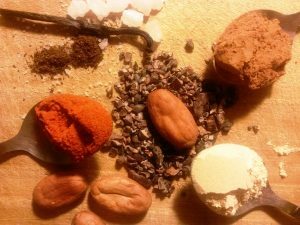 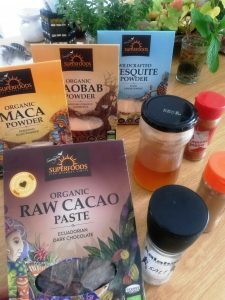 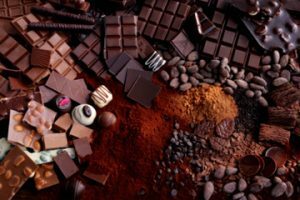 Sharing and educating others on the health benefits of raw cacao is something which is important to understand. 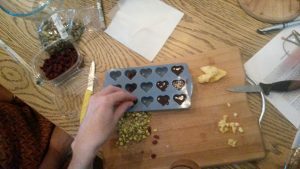 These workshops provide this knowledge in a fun and interactive manner ... while we make and taste chocolate art together.